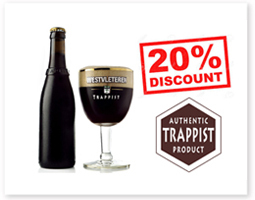 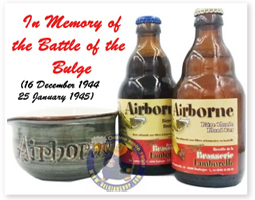 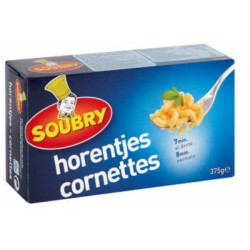 Soubry is a 100% Belgian family business. 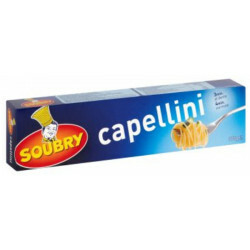 His passion for pasta has been passed on from father to son since its creation in 1921. 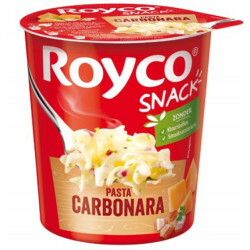 And today, more than 400 employees share this passion within the company. 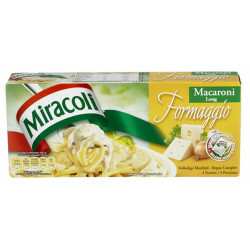 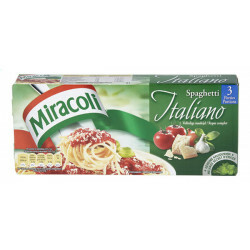 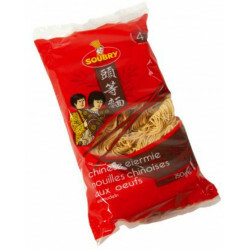 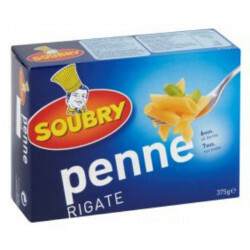 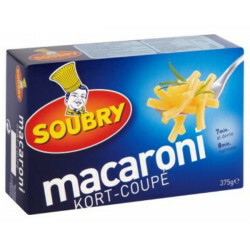 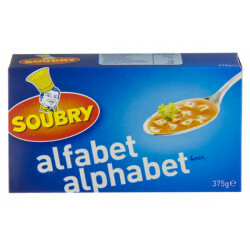 Soubry is the only pasta manufacturer in Belgium.